Australian women are 25% less likely to get a pay rise than men. So, what can we do to beat the stigma? Here’s the hot tips – how to ask for a pay rise! Did you know the gender pay gap in Australia is currently around 15%? Not everyone is being paid at a consistent rate across the board, and the dividing line is often gender-based. A recent study showed that while Australian women are asking for a pay rise as often as men, they are 25% less likely to get it. Interestingly, the study found that women under 40 are more successful at negotiating pay increases than their older counterparts. Winning a pay rise is indeed possible, and the good news is you don’t have to sell your soul to do it. 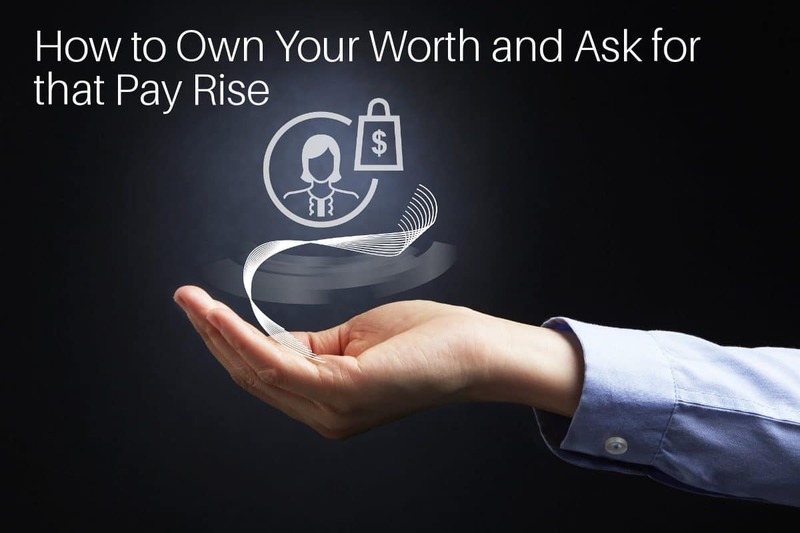 If you are considering asking for a pay rise give yourself the best chance of success by adopting the following approach. Know your worth and be prepared to justify it. Research the pay rates in your field to make sure the rise you are about to ask for is realistic, comparable to others in the industry. When you are confident with the figure in mind, make an appointment with your manager to talk about your proposal. Remember that no matter how hard you work or how many wins you have on the board, your achievements could be among many others in the workplace. So, be prepared to remind your manager what you have achieved that is of real value. When you have your meeting base your conversation on professional performance. Don’t make it personal by comparing your performance with others (even if very tempting to do so). Stay focused on your achievements and the value you have brought to the organisation. Prepare your evidence – new contracts signed, successful projects, an increase in client/participation numbers. This is measurable evidence to provide more chance of securing the compensation you are asking for. You may be discussing your salary increase with your manager, but is he or she the person with the final say? Often, it is someone further up the line who has the power to approve your request. If that’s the case, consider what information your manager will need to present to have your pay rise approved. Have you provided all the evidence they need? Is there any other information they require to support asking for that pay rise? When asking for a pay rise plan ahead and bring everything with you to your meeting. Is it the perfect time to be asking for a pay rise? There is probably very little point in asking for a pay rise if the company is struggling financially or is in the middle of the busiest time of year. Choose your timing carefully so you give yourself the best chance for a ‘yes’ result. Before negotiating, decide whether and how you can accept a ‘no’ result. Can you keep producing your best work for the company or what roll on effect will this have for you personally. Do you have a progression plan in mind to help overcome any disappointment? Think about it carefully before you go ahead with your request. Regardless of the result, know your worth and believe in yourself. A ‘no’ does not necessarily mean you are not worth the money. It may mean you have not justified your claim successfully or the company simply can’t afford it right now. So, go on. Give yourself the best chance to win that pay rise. You deserve it! Need some help preparing your plan of attack and asking for a pay rise? Our wonderful mentors at Empowering Ambitious Women would love to help. Just send us a quick hello here. ← Can Mental Illness Co-Exist in the Workplace?